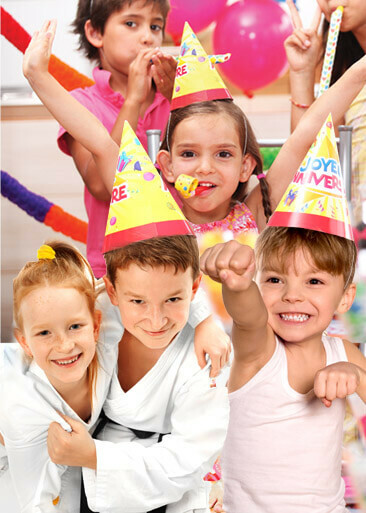 There is no birthday party like a martial arts birthday party! Make memories at Segal's ATA Martial Arts for your child, family and friends! 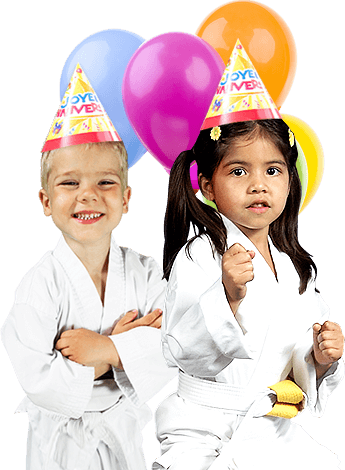 Segal's ATA Martial Arts is the ideal spot to create FUN birthday memories for your family and friends. Packages include exclusive use of our facility, 1.5 fun-filled hours of play, and the option to customize your party to fit your needs!